The purpose of Beginner Softball T-Ball is to introduce players to the game of softball. 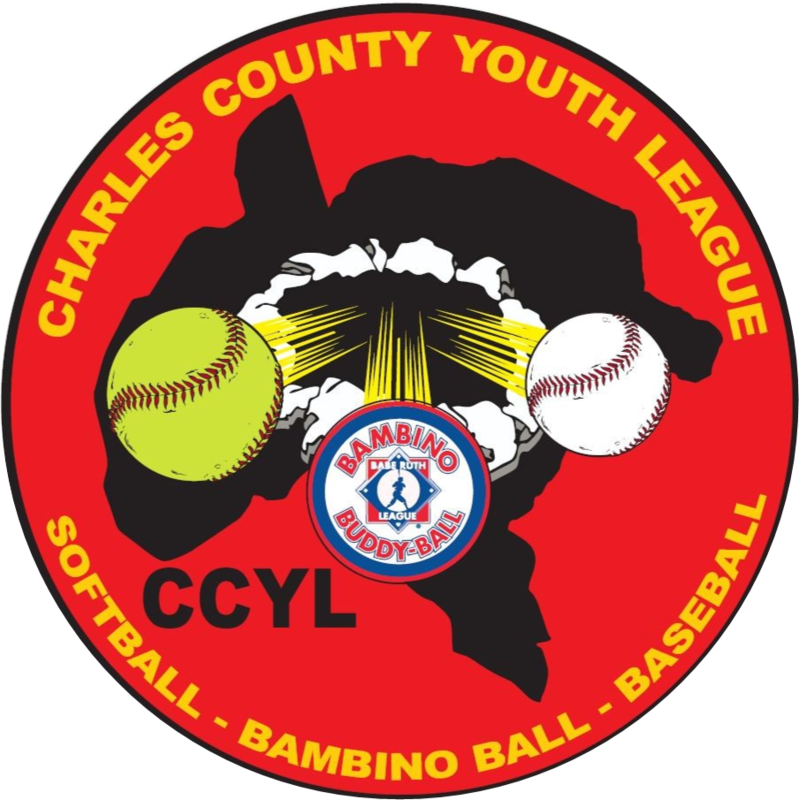 Players will learn, develop, and practice fundamental softball skills in a positive environment that reinforces sportsmanship and teaches the value of teamwork. The experience will be fun and include the basics of hitting from a tee, running the bases, throwing, fielding, and learning the fielding positions. The Beginner Softball T-Ball division is not competitive in nature, there are no outs recorded and each player will bat each inning. Players will get to play each position throughout the year. Beginner T-Ball is designed for four and five-year old players, or six-year old’s who have never played before.